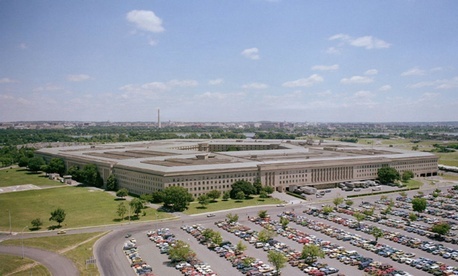 With Congress and the White House still at loggerheads over the defense budget, Pentagon personnel strategists are proceeding with a more-severe version of an existing plan for cuts to headquarters staff—angering a major union in the process. On Aug. 24, Deputy Defense Secretary Robert Work sent all military departments and services a memo titled “Cost Reduction Targets for Major Headquarters,” ordering preparation for a 25 percent cut in appropriations from 2017-2020 for all major Defense headquarters activities, the Office of the Defense Secretary, the Joint Staff, and the Defense agencies and field activities. In its version of the fiscal 2016 National Defense Authorization Act passed in May, the House attached language to make those 20 percent cuts mandatory. The Senate version upped it to 30 percent over four years, and President Obama, citing a variety of reasons, threatened a veto.